Undead Labs’ State of Decay has been in the works for a while now and we did see a rumored release date in a GameStop database. They didn’t give us any word if it was the correct date but now we know for certain. It’ll be one of the very few $20 or 1600 MSP titles hitting XBLA. There haven’t been many but the one successful one being Minecraft. 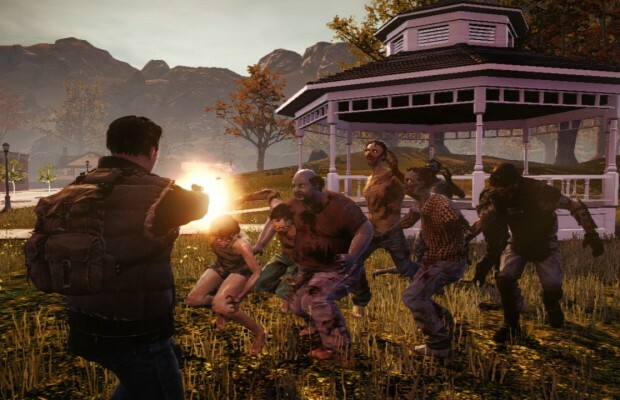 State of Decay is an open-world action/adventure based zombie game. You’ll be setting up defenses, looking for resources while fighting off hordes of zombies. Looks like a pretty cool looking zombie game. Let us know in the comments what you think or post on our Facebook or Twitter.